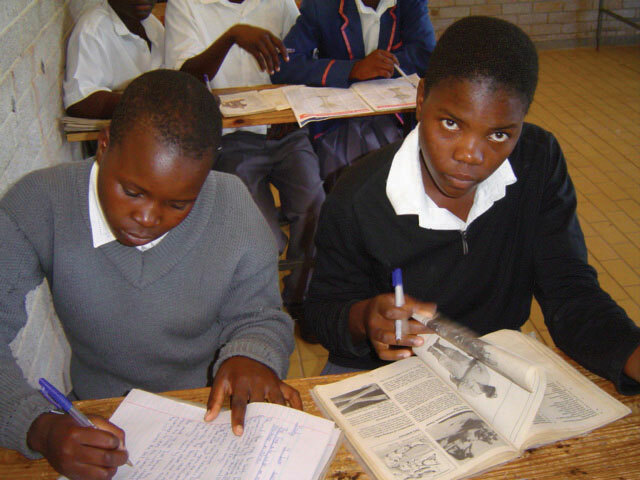 The college was started in 1981 shortly after the independence of Zimbabwe. 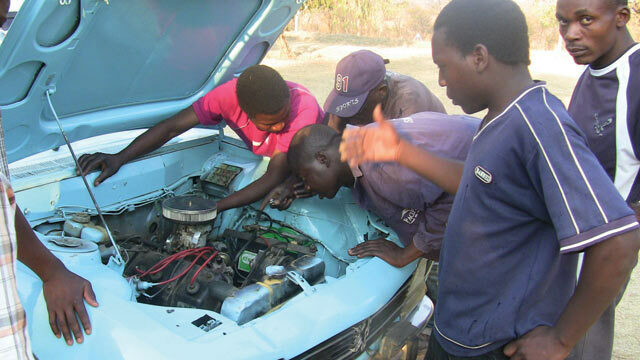 Ever since, it has given Zimbabwean youth vocational training. More than 5.500 students have graduated from the college. The training qualifies the youth to solve technical tasks and introduce new solutions in their communities. The youth trained at Ponesai Vanhu Technical College with skills not only in their selected field, but also skills to be active, productive and constructive persons that will participate in building peace and unity where they are. They can opt for formal employment or for creating self employment after graduation. The students come from all over the country, mainly from rural communities thus the college contributes to the empowerment of these communities. The college offers courses in horticulture, business studies and motor mechanics. Tailor made courses are also available to members of the community. The college is registered with the Ministry of Higher and Tertiary Education.